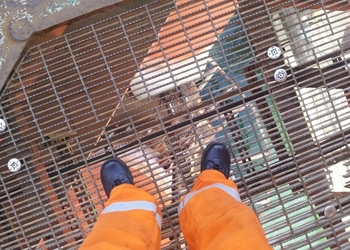 Project summary: Decommission job - welding lifting lugs. 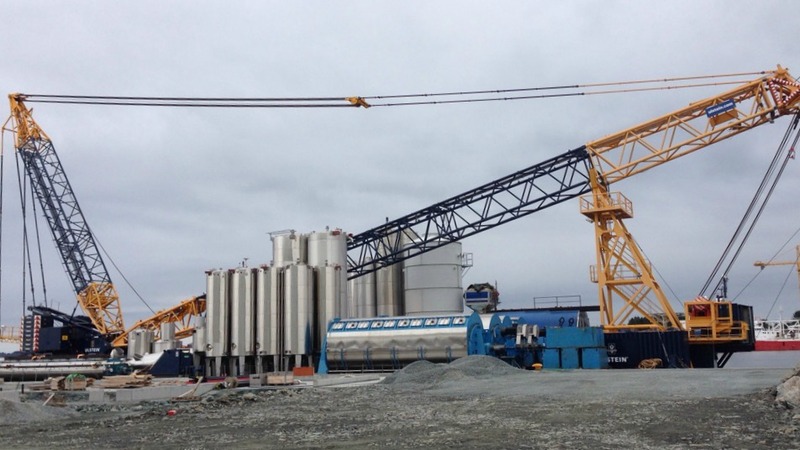 Project summary: Rebuilding and maintenance of fish oil factory. 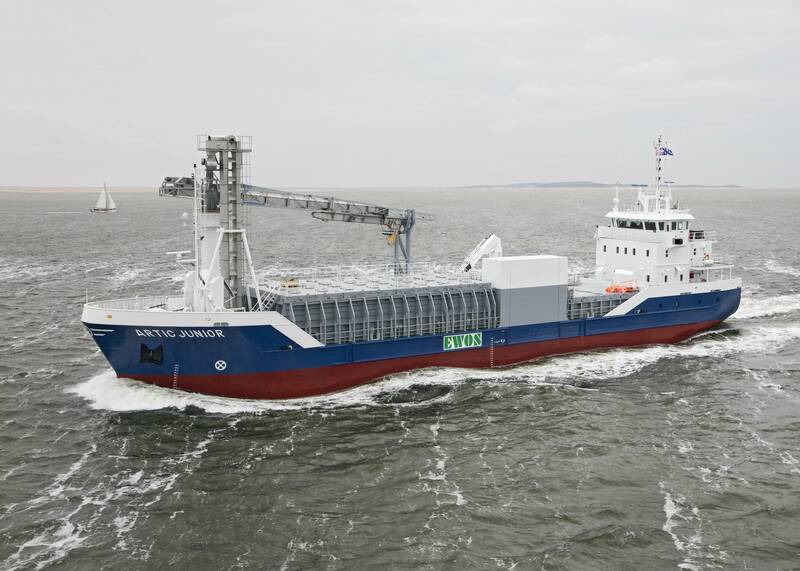 Project summary: Building 2 live fish carrier vessels in "turn-key" standard at CRIST SA shipyard. 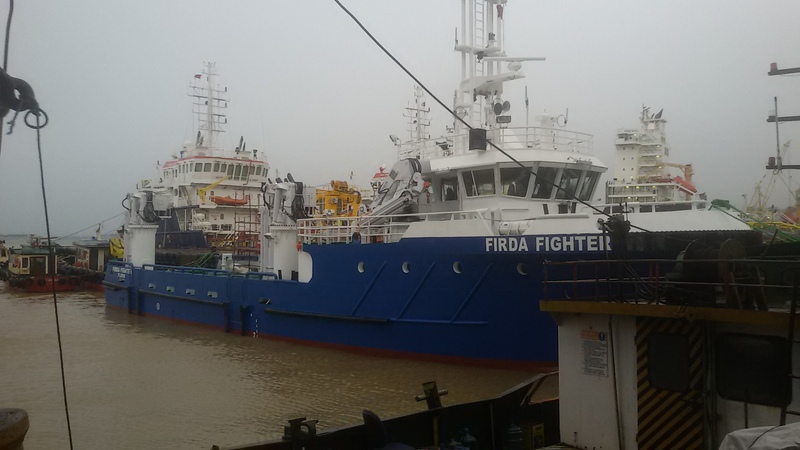 Project summary: Building one vessels in "turn-key" standard (m/v Firda Fighter) at ADA shipyard. 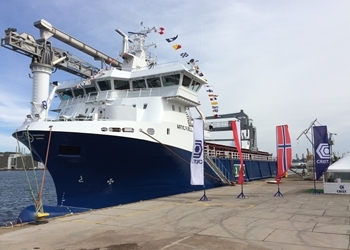 Project summary: Building one vessels in "turn-key" standard (m/v Artic Junior) at Veka Group shipyard. 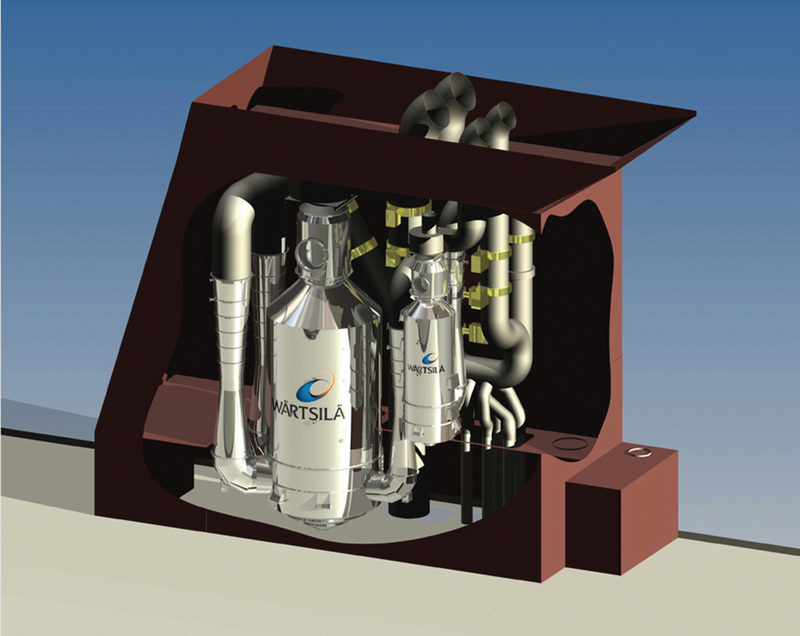 Project summary: Installation of scrubber systems on board diffrent vessels. 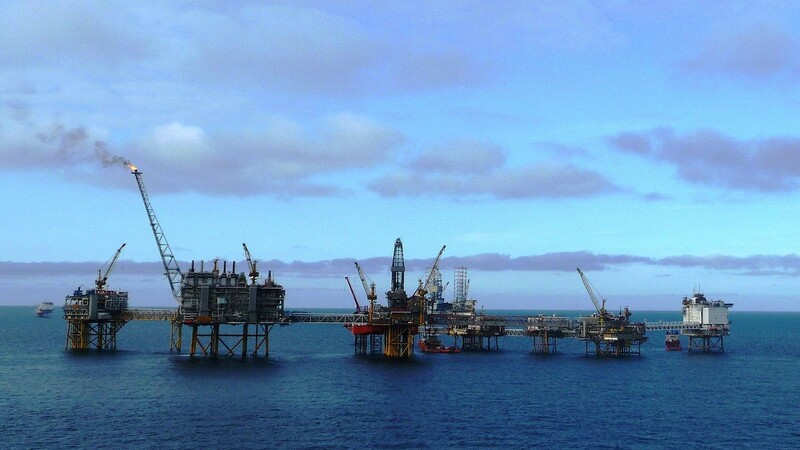 Client: HARLAND & WOLFF HEAVY INDUSTRIES LTD.
Project summary: Byford Dolphin Rig - maintenance and repair work. 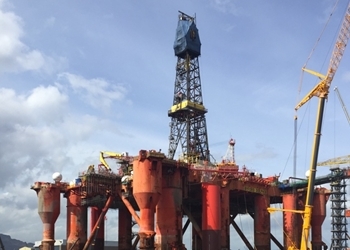 Project summary: Borgland Dolphin Rig - maintenance and repair work. 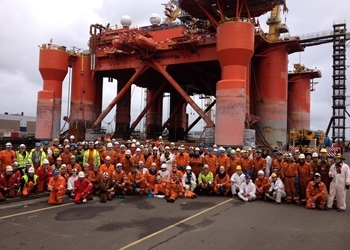 Project summary: Black Ford Dolphin Rig - maintenance and repair work. 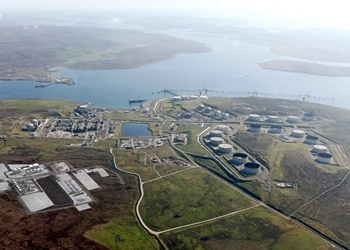 Project summary: Building the Shetland Gas Plant. 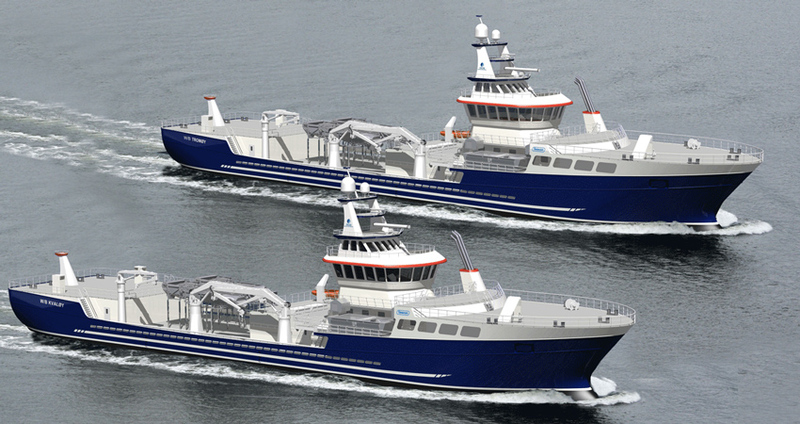 Project summary: Building 2 Combi vessels in "turn-key" standard (m/v Artic Fjell and m/v Rubin) at CRIST SA shipyard. 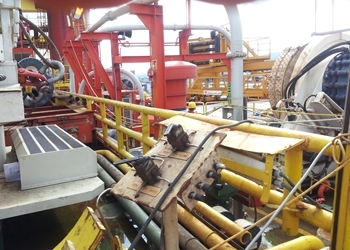 Project summary: Songa Delta Rig - maintenance and repair work. 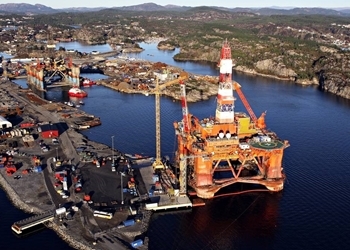 Project summary: Songa Trym Rig - maintenance and repair work. 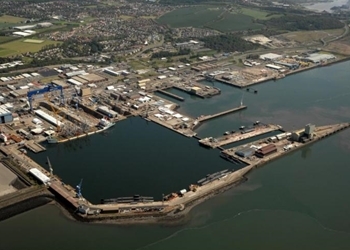 Project summary: Assembly of the two Queen Elizabeth Class (QEC) aircraft carriers for British Royal Navy. 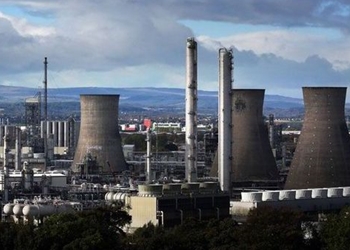 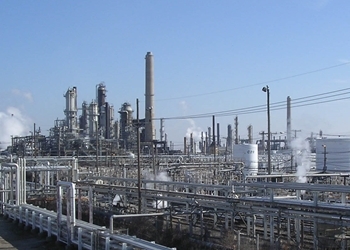 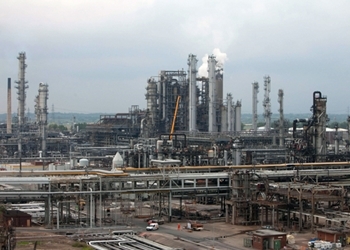 Project summary: Refinery shutdown, maintenance and repair work. 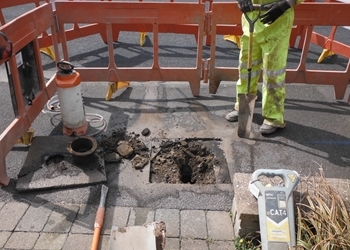 Project Summary: Installation of new water meters in London and the Thames Valley.